Microsoft reportedly shipped 6.6 million Xbox game consoles to retailers, including both the Xbox 360 and Xbox One, during its most recent quarter that ended on December 31, 2014, it confirmed today. Even though it saw a "strong holiday season performance" for its Xbox 360 and Xbox One, Microsoft didn't provide a shipment breakdown for each individual console. 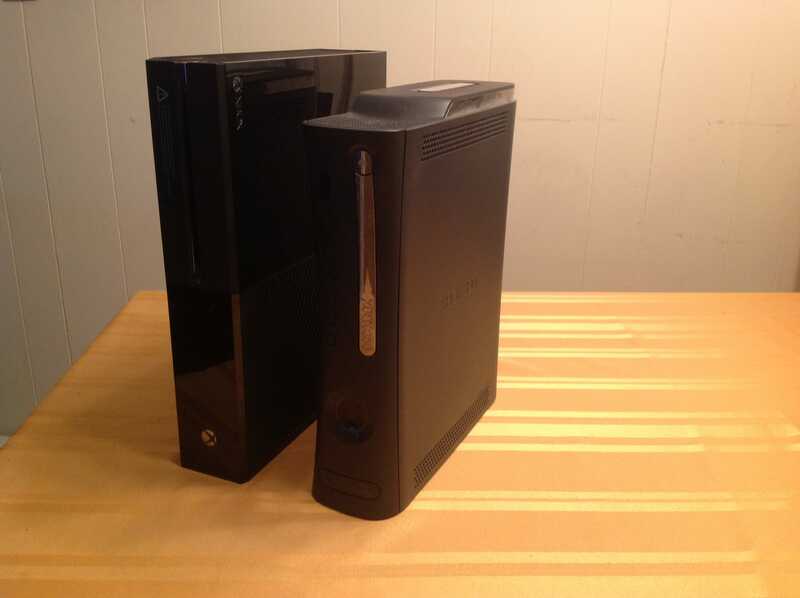 The shipment figures were a noticeable drop from 7.4 million Xbox One and Xbox 360 units shipped to retailers during the same time frame in 2013 - as the aging Xbox 360 is shown the door in favor of its next-generation counterpart. Despite the Xbox One outselling the PlayStation 4 last November and December, Microsoft will have a lot of work cut out for itself in 2015.